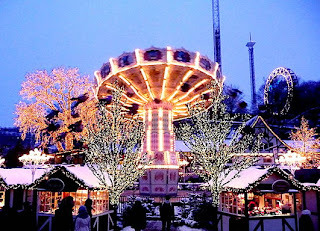 Liseberg amusement park in Gothenburg is the largest amusement park in Scandinavia. This park is a pleasant place for all ages. Here you can enjoy concerts of popular artists who provide musical entertainment with exotic flowers as background color. The park is open daily from May to August (last weekend in April and September / October). Special in December, you can enjoy typical Swedish Christmas market and horseback riding. Slottsskogen have literally meaning "forest fortress". In Slottsskogen, you can visit the museum's historic nature Gothenburg (Naturhistoriska Museet), children's zoo (Barnens Zoo), and the family zoo (Djurgardarna). You also do not miss feeding the seals at 2 pm local time. This park is also home to the city's oldest observatory. On casual days, you can go to the grass area for sunbathing and picnic or play mini golf between lush forests Gothenburg. Some of entertainment such as folk dances and popular concerts you can also nikilometerati here. You do not need to spend money to get here. Gothenburg Botanical Gardens is the largest of its kind in Sweden with a total area of 175 hectares (ca 430 ha) which is largely a nature reserve. 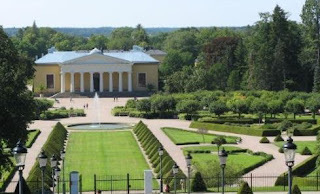 Botanical garden located in the Carl Slottbergs Gata 22A is home to more than 12,000 species of plants. Here also there is a bamboo grove, herb garden, a Japanese valley, a rock garden, a greenhouse with exotic, and so forth. 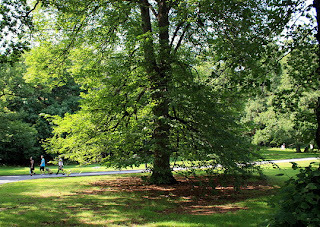 This botanical garden is a wonderful place, unique, and relaxing with plenty of places to sit and rest. Southern Gothenburg Islands lies off the Coast Gothenburg and entirely free of cars. This archipelago has 5,000 permanent residents and 6,000 residents in the summer. In Norse saga, this island is called Elfarsker ("river island"), where the river Gota Alv estuary have been there. 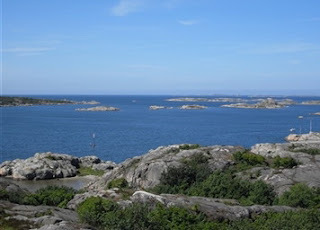 The islands are very famous as the location for the duel at the Viking era. There are several beautiful islands for water play or visiting in the shouthern island of Gothenburg is the most popular but is Aspero, Styrso and Vrango. As a suggestion, you can rent boat tour around this area. 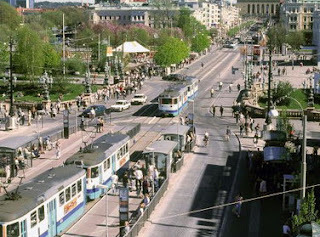 Kungsportsavenyn, commonly known as "Avenyn" (meaning "Avenue"), is the main street in Gothenburg, Sweden. This is the city's most popular street for shopping and restaurants of all price ranges. With a total length of 1 kilometer (about 0.6 kilometers), this region stretches from the waters at the edge of the old city of Gothenburg and ends in the square Gotaplatsen.